Formed in 1982, the Manchester Recorder Orchestra comprises around 50 players. 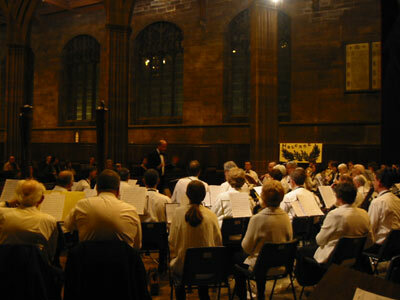 Each year they perform at the Royal Northern College of Music, their concerts often feature invited soloists. Rehearsals are generally the last Saturday of each month.